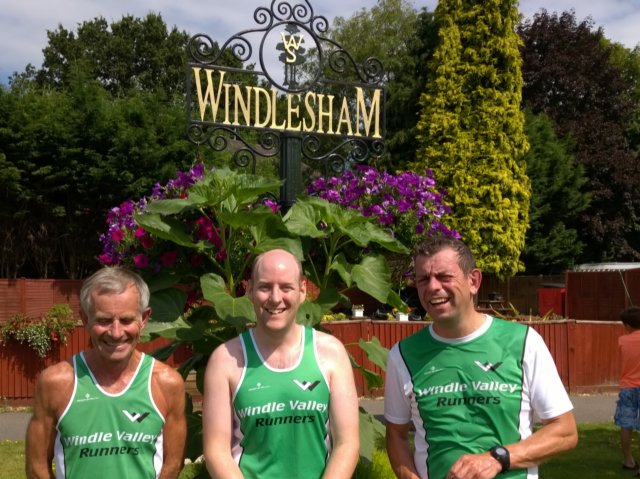 We are a friendly running club with approximately 200 members based in the village of Windlesham in Surrey, England. 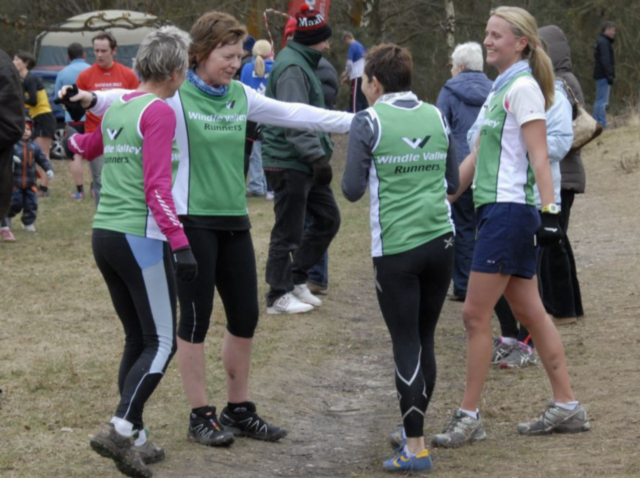 We aim to provide a welcoming environment in which runners of all abilities can enjoy their running. 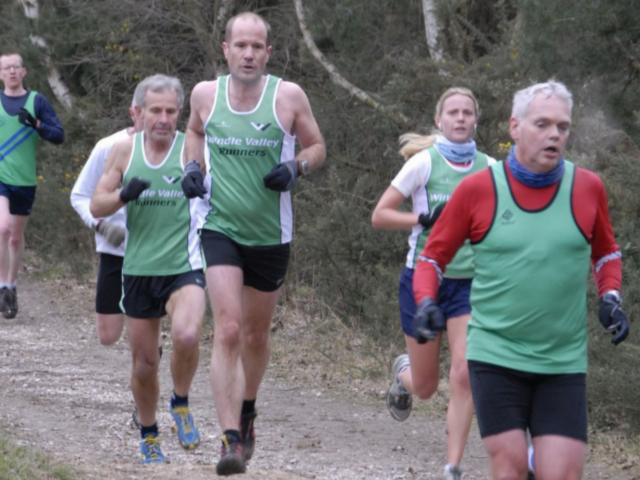 We have some of the most beautiful outdoors in the South East on our doorstep, and run regularly at great locations like Windsor Great Park, Chobham Common, Swinley Forest, and many more. 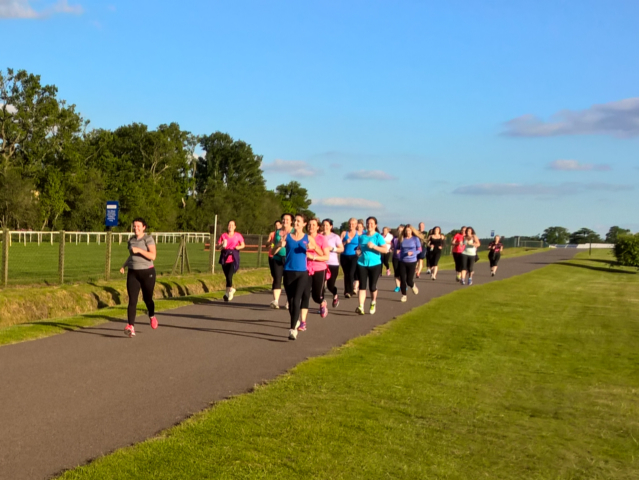 We run various social events throughout the year to complement our running activities. New members are very welcome! 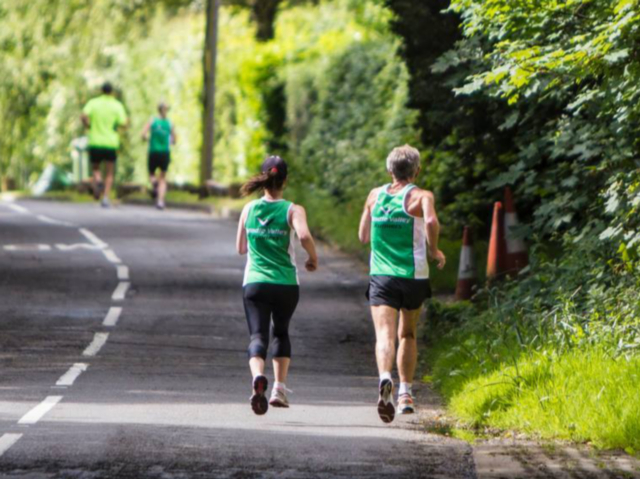 If you'd like to join, just turn up at any of our club runs and introduce yourself. 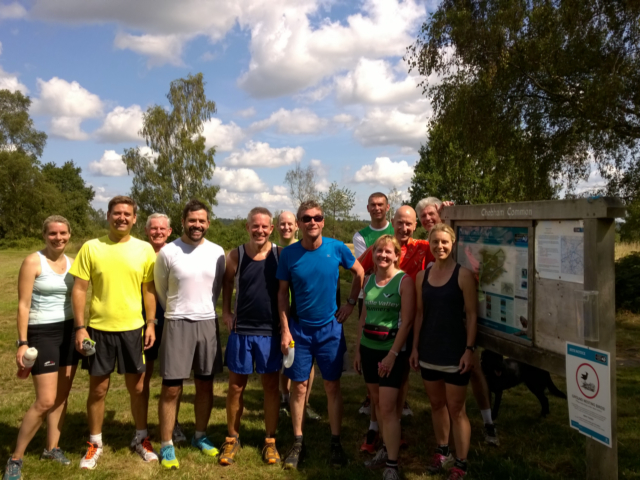 ​We are a running club on the Surrey/Berkshire border. 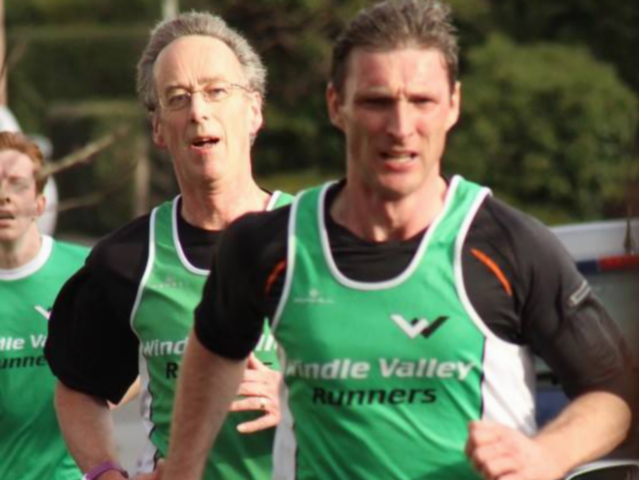 ﻿Click here﻿ to learn more about us, and why you might want to become a Windle Valley Runner. We’d love to have you as a member. You can fill in all your details and join on-line. Click here to find out what you get for your membership and what it costs. There’s usually a lot going on around our club, and we're always keen to talk about it! Click here to see our newsletters, our tweets, our Facebook posts and more. If you're just starting, we’re here to support you. Click here to see information about our beginners group, and what first steps you can be taking yourself. ​We have weekly intervals sessions to help you improve your speed and technique. Sessions are suitable for all levels from novice to advanced. ﻿Click here﻿ for details. Sunday mornings are our time for social runs. 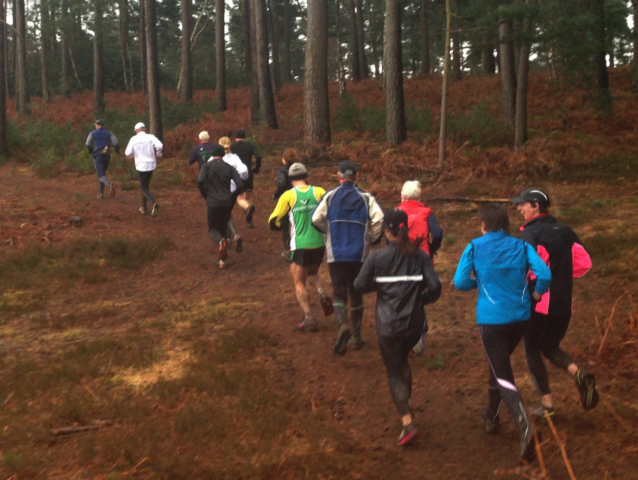 Come out and enjoy a run in the company of clubmates of similar speed, in a ﻿variety of off-road locations﻿ in Surrey. Welcome! We have an area just for you. It tells you what goes on when & where & with who. Please see the "Mainly For Members" link in the main menu above. Suitable for all weather? Check. Order club tops online. Click here.